Barcelona-based private equity fund Abac Capital has acquired a majority stake in Grupo Agroponiente, one of southern Spain’s leading fruit and vegetable producers, for around €60m. 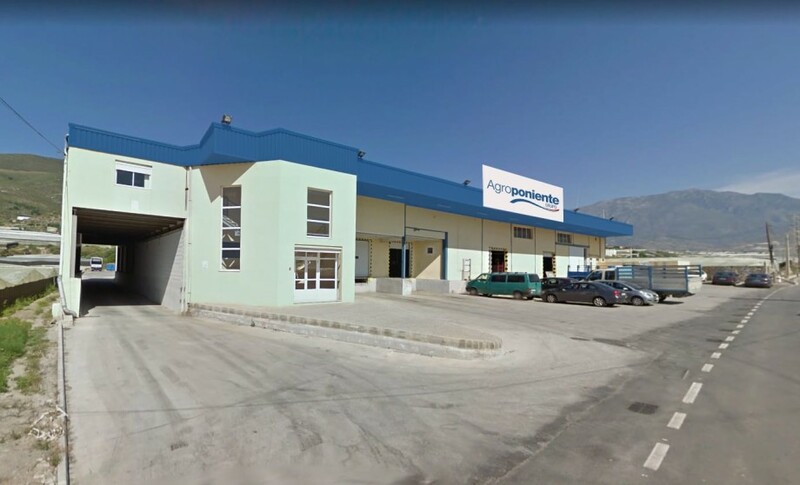 Agroponiente, which will continue with the same management team, said the takeover would provide it with the financial muscle to continue developing its international growth strategy. The deal, which is subject to regulatory approval, marks Abac’s first foray in the agri-food sector. It is also a major milestone for Almería’s agricultural sector, which has become an increasingly attractive target for investors thanks to its profitability and financial stability. Agroponiente markets around 350,000 tonnes of fruits and vegetables a year, has a turnover of around €300m and employs 2,000 people. 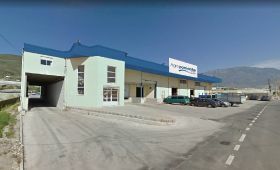 The company also has shares in several other companies, including Difrusa Export, Sap Biotech, AGF Fashion Group and Keepfresh Agro Andalucía.